For 50 years Anchor has been giving older people a choice of great places and ways to live. As the leading not-for-profit provider of housing and care services for older people we have a clear understanding of the challenges faced by health and care professionals today. We treat our customers as individuals and build meaningful relationships based on happiness, openness and respect. 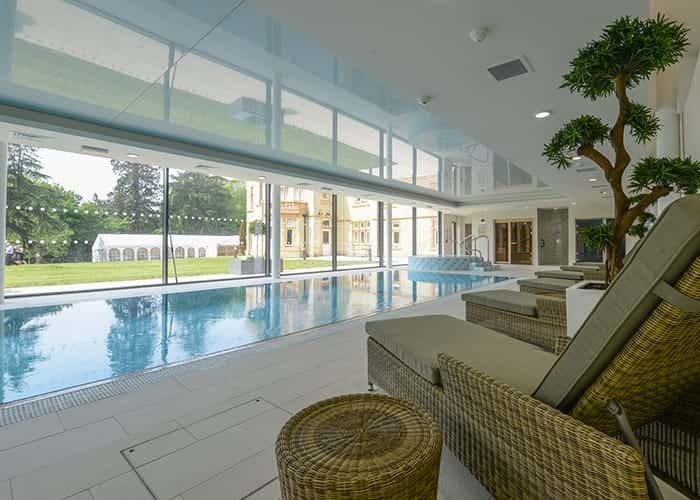 From retirement properties through to care homes and care villages, we deliver first class services across England creating a climate of freedom, dignity, choice and above all, security and safety for our customers. 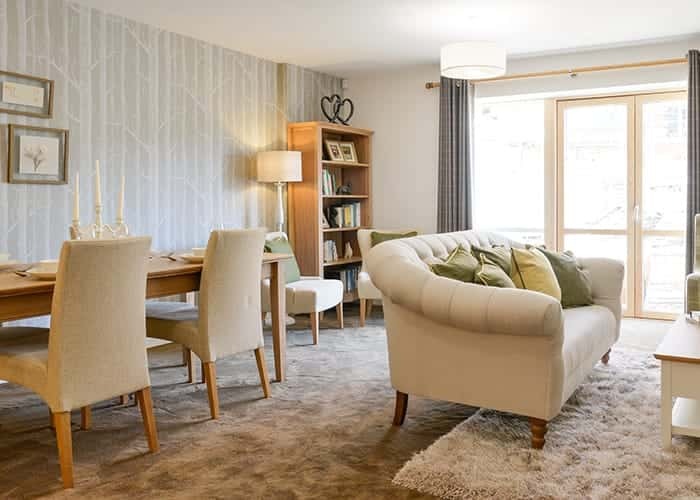 Our retirement villages in Bishopstoke and Yateley offer older people excellent choices of accommodation within one development, including leasehold apartments with care and support that encourage independent living, and expertly designed care homes offering high standards of personal care in homely environments. 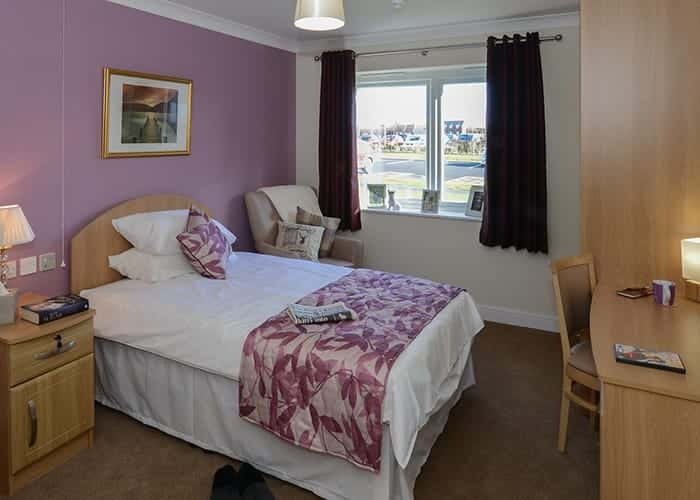 We offer a range of rental and leasehold properties across England which have been designed for older people who prefer, and are able, to live independently with some low level support if needed. Many of our properties have a manager on-site to offer advice and support and also 24-hour emergency call systems. We have more than 100 care homes delivering a range of services to meet individual needs. Many of our homes offer specialist care supporting people with more complex needs including dementia.